Loos Tales is dedicated to exploring the interesting people and places of Rural America. Rural Route is a one-hour radio show aimed at bridging rural and urban America. Saddle up and ride with Trent as he ventures cross-country and around the globe to share the amazing stories of people who bring good things to the world we live in. Meet producers, entrepreneurs, future leaders, dedicated Americans serving our great country and the people who just quietly make a difference. Want to receive Trent's Daily Podcasts via email? September is World Alzheimer Awareness month and on this broadcast I read the letter written by Ronald Reagan Nov 5, 1994 informing the world that he has been diagnosed with Alzheimer's Disease. It is significant on this day in the Loos family because 74 years ago today my father Larry Loos was born. 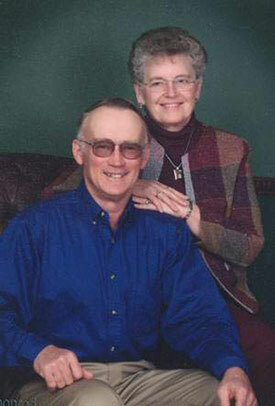 Today he is living in The Arbors Alzheimer's Caregivers Home in Quincy, IL. Dedicated to Larry and Leona Loos. 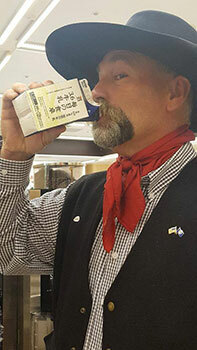 Trent Loos recently joined Nebraska Governor Pete Ricketts on a trade mission to Japan. The Governor’s international trade mission took place September 10-16, 2017. 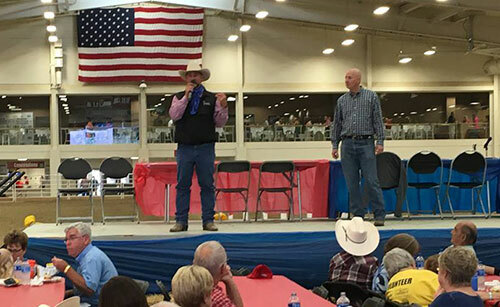 Rancher Trent Loos traveled to Japan with Governor Pete Ricketts. 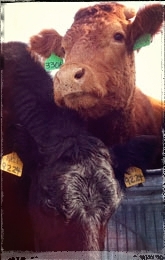 Loos says it's important for our trade partners to learn how we care for our livestock. Oh, I found one other great gap in Japan. MILK is really hard to find. Finally today at the local 7/11 I found whole milk. Japan is the 4th largest U.S. trading partner and yet I clearly now see the potential for huge increases. Today on Loos Tales Naoki Ito the Consulate General to Midwest shares his vision as well.